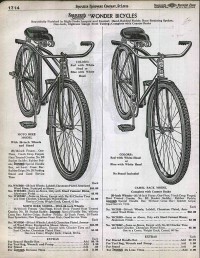 Shapleigh’s Hardware Stores, like many other stores all over America, sold bicycles back in the 1930’s. 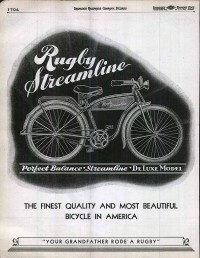 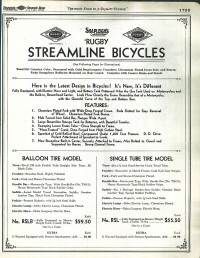 Shapleigh’s brand names for their bicycles were Wonder and Rugby. 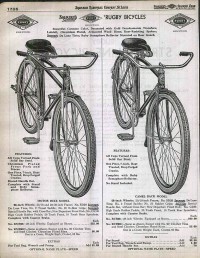 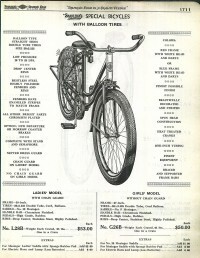 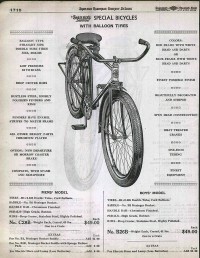 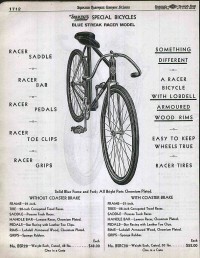 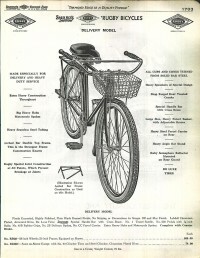 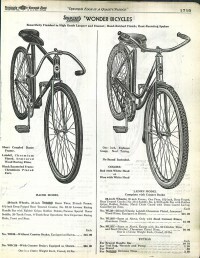 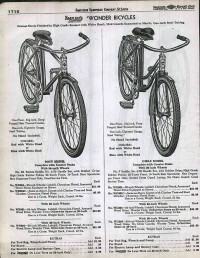 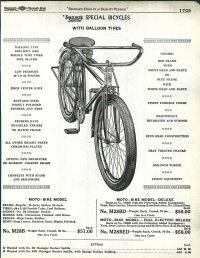 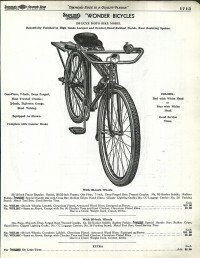 Judging by these catalog pages, they primarily used bicycles manufactured by Westfield (aka, Columbia), but there are some that are illustrated that could possibly be made by the Emblem Manufacturing Company of Angola, NY.